A study presented at the International Headache Conference in Vancouver, found that when sufferers of chronic migraines took a multi-strain probiotic twice a day, the frequency of their attacks reduced by a huge 40 to 45 per cent. Their severity was also found to be significantly less too. Clearly, there is a connection between our gut health and migraines. Our guts are a habitat for a huge number of microorganisms called microflora.The exact make-up of the organisms varies from person to person. Scientists discovered how the gut-brain connection and the make-up of our microflora influences diseases like depression, autism, inflammatory bowel disease (IBD), allergies, and even migraines. 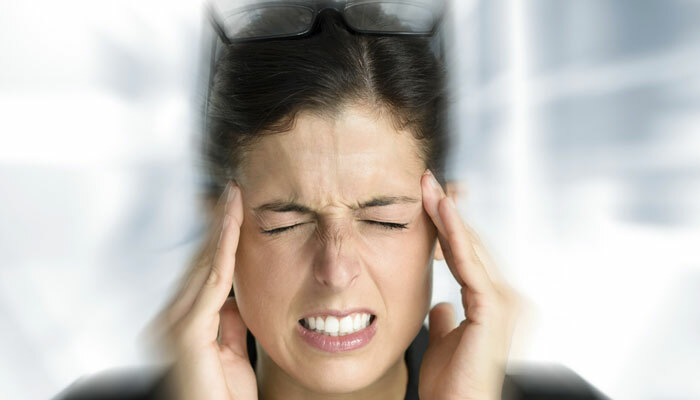 Many of you know that migraines influence digestion: nausea, vomiting, constipation, and diarrhea. It is suspected that the link between the gut and migraines is due to what is known as ‘leaky gut’, where toxins from the gut, derived from bad bacteria, leak from the intestines into the bloodstream, triggering inflammation. This can ultimately trigger a migraine by stimulating pain receptors on a major cranial nerve called the trigeminal nerve. This also explains why those who suffer from migraines are also more susceptible to developing gastrointestinal disorders such as irritable bowel syndrome (IBS), irritable bowel disease (IBD) and coeliac disease.